If being a biblical counselor means coming alongside fellow Christian soldiers to exhort, encourage, strengthen, and admonish according to the Word of God then the Puritan Thomas Brooks was surely an excellent one. In my reading of the first portion of Precious Remedies against Satan’s Devices, along with Tim Challies’ Reading Classics Together initiative, I pulled out five admonitions that are important for us to remember in our ongoing war against sin, the flesh, and the devil. We must love truth both shining and scorching. Every parcel of truth is precious as the filings of gold; we must either live with it, or die for it, As Ruth said to Naomi, ‘Where you go I will go, and where you lodge I will lodge, and nothing but death shall part you and me’ (Ruth 1:16, 17); so must gracious spirits say, Where truth goes I will go, and where truth lodges I will lodge, and nothing but death shall part me and truth. A man may lawfully sell his house, land and jewels—but truth is a jewel that exceeds all price, and must not be sold; it is our heritage: ‘Your testimonies have I taken as an heritage forever’ (Psalm 119:111). It is a legacy that our forefathers have bought with their blood, which should make us willing to lay down anything, and to lay out anything, that we may, with the wise merchant in the Gospel (Matt. 13:45), purchase this precious pearl, which is more worth than heaven and earth, and which will make a man live happily, die comfortably, and reign eternally! Reader, if it is not strong upon your heart to practice what you read, to what end do you read? To increase your own condemnation? If your light and knowledge be not turned into practice, the more knowing a man you are, the more miserable a man you will be in the day of recompense; your light and knowledge will more torment you than all the devils in hell. Your knowledge will be that rod that will eternally lash you, and that scorpion that will forever bite you, and that worm that will everlastingly gnaw you; therefore read, and labor to know, that you may do—or else you are undone forever. the Greek word that is here rendered ‘wiles,’ is a notable emphatic word. (1) It signifies such snares as are laid behind one, such treacheries as come upon one’s back by surprise, it notes the methods or waylayings of that old subtle serpent, thereby transfuses his venom to the head and heart (Gen. 49:17). The word signifies an ambush or stratagem of war, whereby the enemy sets upon a man at unawares. (2) It signifies such snares as are set to catch one in one’s road. A man walks in his road, and thinks not of it; but suddenly he is caught by thieves, or falls into a pit, etc. (3) It signifies such as are purposely, artificially, and craftily set for the taking the prey at the greatest advantage that can be. The Greek signifies properly a waylaying, circumvention, or going about, as they do, who seek after their prey. Julian, by his craft, drew more away from the faith than all his persecuting predecessors could do by their cruelty. So does Satan more hurt in his sheep’s skin than by roaring like a lion. The author of Hebrews lifts up the example of Moses because he chose to suffer with his people, rather than “to enjoy the fleeting pleasures of sin” (Heb 11:25). Why did he make this choice? “He considered the reproach of Christ greater wealth than the treasures of Egypt, for he was looking to the reward” (Heb 11:26). Moses outwitted sin’s temptation by considering the pleasure of obedience to Christ as greater. In a similar manner, Brooks gives this insight. Many eat that on earth what they digest in hell. Sin’s murdering morsels will deceive those who devour them. Adam’s apple was a bitter sweet; Esau’s bowl of stew was a bitter sweet; the Israelites’ quails a bitter sweet; Jonathan’s honey a bitter sweet; and Adonijah’s dainties a bitter sweet. After the meal is ended, then comes the reckoning. Men must not think to dance and dine with the devil, and then to sup with Abraham, Isaac, and Jacob in the kingdom of heaven; to feed upon the poison of asps, and yet that the viper’s tongue should not slay them. As I continue reading through this classic Puritan work, I will pass on more insights that will help us grow in our own walk with the Lord and our ability to counsel one another faithfully, according to the Word of God. 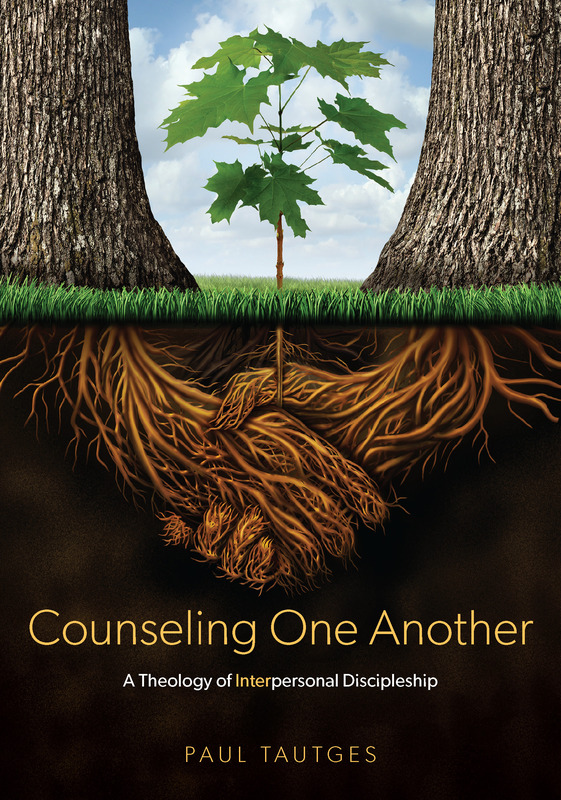 It’s not too late for you to consider joining up with other believers who are reading this insightful work by Thomas Brooks. Learn more here.